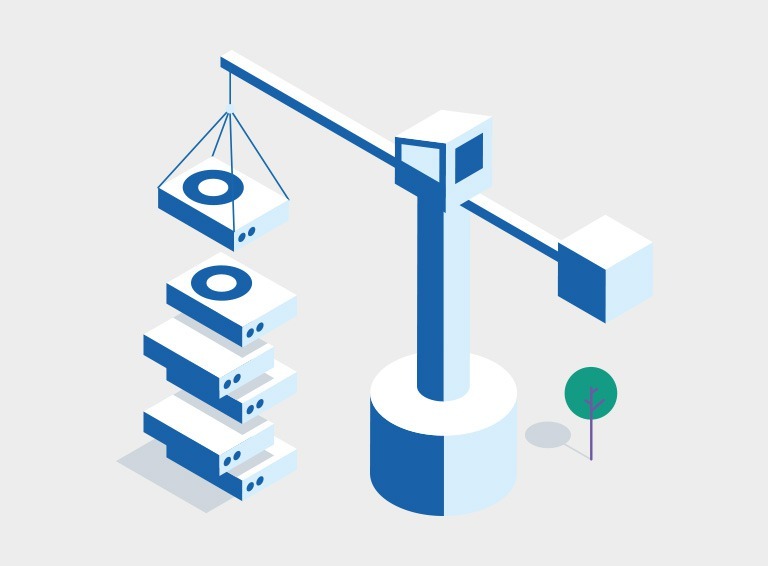 Colocation and outsourcing are constantly changing – driven in part by the maturity of cloud and the increased adoption of homogenised services consumed by subscription. Colocation providers are continuing to evolve their value propositions with connected cloud exchanges and a wide range of cloud and security services, as well as driving synergies and efficiencies. And that’s not to forget about the commitment to reducing carbon footprints while maintaining accreditations and compliance with legislation changes, especially considering international competition. The perception of outsourcing has been equally challenged as customer buying criteria, global markets and engagements have significantly changed. Pulsant’s CTO Matt Lovell shares his take on the changing role of colocation and the role it’s playing in today’s evolving cloud environment in the latest issue of Data Centre News.